The search for Gabriel turned up new leads as Castiel is joined by an old friend. Ah “Supernatural,” you really had me going there for a minute. A couple of times throughout this episode actually. Opening with Metatron seemingly talking directly to the viewer certainly evoked some of the series’ previous fourth wall breaking offerings, but in the end it turns out that wasn’t actually happening here. And that’s probably a good thing in the end though, because while the previous “meta” offerings have been great, now is the time when we really need to be getting into the meat of this season’s story. 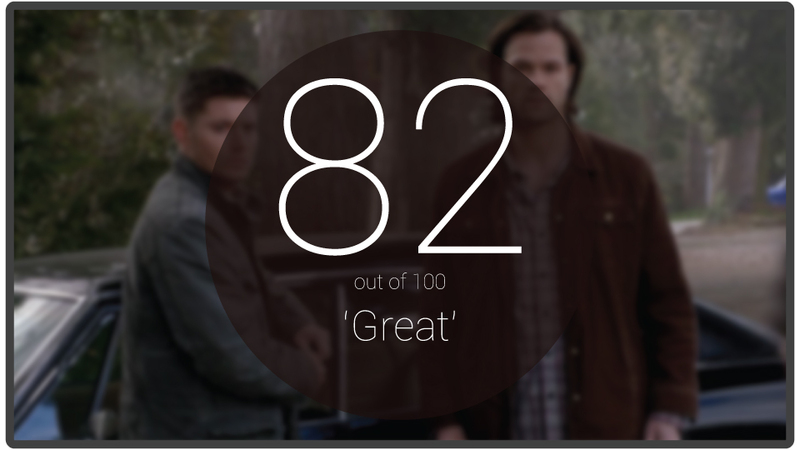 Sam and Dean’s capture of Gabriel seemed a little bit too easy to me in the end, but it did lead to some good stuff overall for the brothers. Sam finally got to come face to face with the angel who had taken control of him for so long. 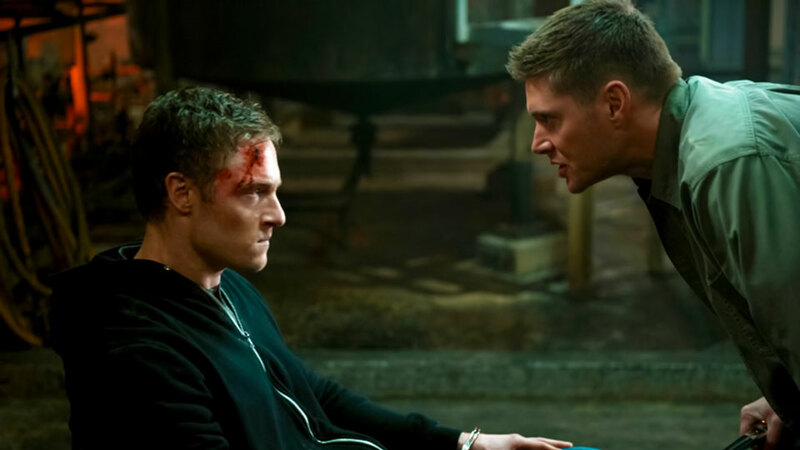 His rage was palpable and as Dean pointed out, he came really close to going “Liam Neeson” on him. Of course as soon as Sam left to search for Castiel, Dean proceeded to whip out his handy torture skills and went to work on Gabriel. For a minute there it seemed like Dean would go the whole way and kill him, thus unknowingly dooming Castiel, but he was able to stop himself. With the somewhat unknown influence of the “Mark of Cain” seemingly growing, it’s good to see he hasn’t lost his self-control. Metatron’s conversation about being the good guy and him needing Castiel to be his villain was fine. I’m not sure if I fully buy into the whole thing, but I suppose it does fit his character considering he has been obsessed with stories for all this time. It’s always good when the villain believes they’re actually the good guy, so that coupled with the fact that Metatron is extremely powerful set him up as a great end-of-season bad guy. Seriously, he blew out the holy fire! That’s some next level angel power that surely comes from the knowledge held in the angel tablet. He will certainly be a formidable foe, and there doesn’t seem to be any way the gang can take him on any time soon. There have been plenty of callbacks to earlier seasons recently, the latest being the “Winchester gospels” and Gabriel himself. The fanboy in me is dreaming of the series coming full circle and Michael, Lucifer, Chuck and others making their long awaited returns. Who knows, maybe dreams will come true! For now though, we’re building up nicely to several epic showdowns, with Metatron at the top of a great list. Although, I’m sure Crowley and Aba-douche will have something to say about that.